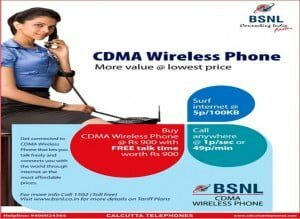 India’s leading total telecom service operator Bharat Sanchar Nigam Ltd (BSNL) has introduces new CDMA Fixed Wireless Phone (FWP) for its prepaid subscribers in Kolkata Metro circle at Rs.900 with bundled free talk time worth Rs.900. 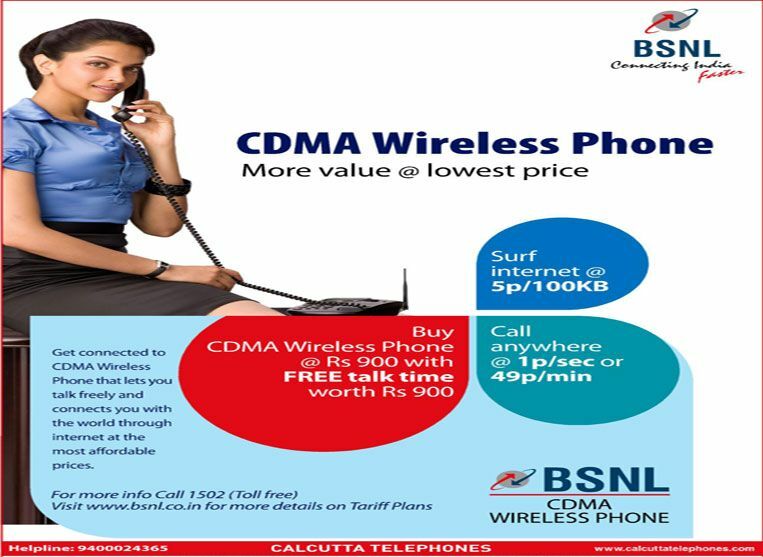 According to the Calcutta Telephones, the CDMA Prepaid FWP subscribers can opt two most convenient tariff Plan “Pay Per Second Plan” or “[email protected]” tariffs plans as their own choice after the activation. 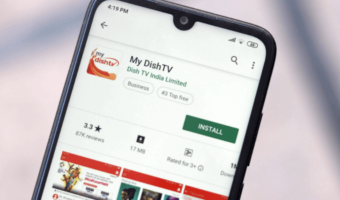 To activate these tariff plans subscribers needs to recharge with First Recharge Coupons priced at Rs.49 and Rs.69 offering call plans of “[email protected]” (all local and STD calls at 49 Paisa/Minute) and “Pay per Seconds” (all Local and STD calls One Paisa for One second) respectively.Both FRCs comes with the tariff validity of 365 days from the date of recharge.The default Data Access charges (Internet) will be just 5 Paisa for 100 KB. 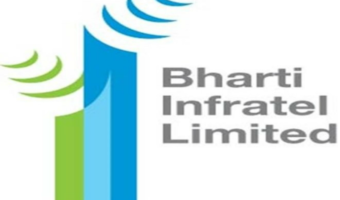 B.S.NL means BEKAR(worst) service Nigam Limited. YOU CAN’T IMAGINE HOW THEY TREAT THEIR CUSTOMER AFTER A SINGLE CONNECTION. THEY THINKS THAT NOBODY IS SUPERIOR THAN THEM. ALL THE OLD AGE PERSONEE ARE SITTING IN A SINGLE CABINET WITH LOT OF LUST OF MONEY OF INNOCENT CITIZENS OF INDIA. THEY ARE CHEATING IN A GREAT WAY. 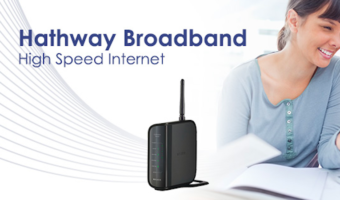 WHEN I WAS USING THEIR SERVICE THEY HAVE INSTALLED MODEM IN 1 MONTH AFTER APPLICATION. I HAVE A BSNL WLL PHONE. IT IS NOT WORKING SINCE MORE THAN 6 MONTHS AND STILL I AM GETTING BILLS. THE BSNL OFFICIALS FAILED TO REPAIR THE INSTRUMENT. KINDLY ADVISE ME THE WAY OUT. First of all go to the office and give an application to terminate the connection, otherwise be ready for continuous billing.